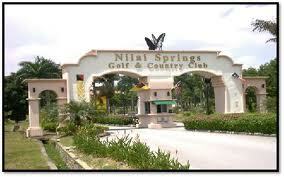 Next weeks game on Tuesday 4th December will be at Nilai Springs. YOU ARE PLAYING. 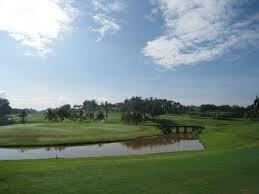 Please be there by 07.30 hrs latest.